Autoworks in College Station, TX is a highly trained and certified independent Mini Cooper repair shop serving the Central Texas area. Whether you need a battery, oil change, tune-up, muffler exhaust repair, car brake repair, transmission replacement, wheel alignment, shock or strut replacement, air conditioning maintenance or engine management service, we're here to assist. 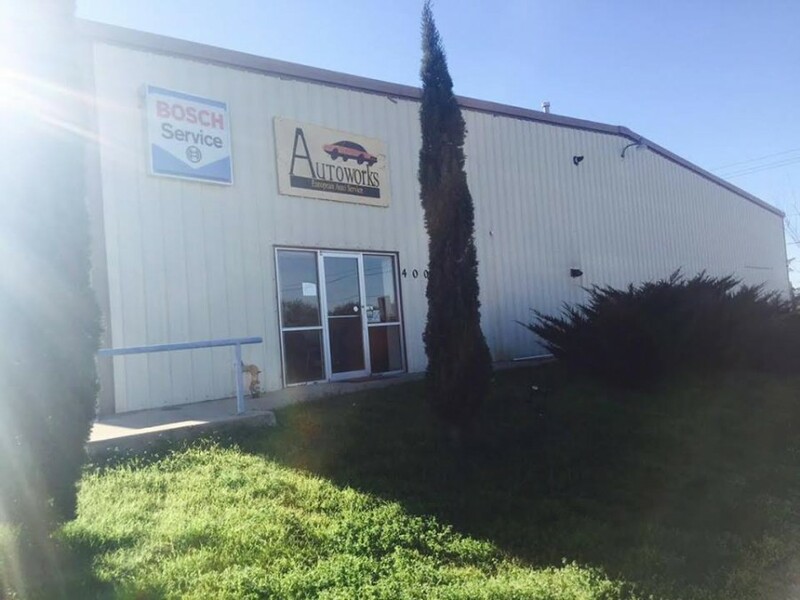 The Autoworks Service Department is open Monday - Friday from 8:00 AM - 6:00 PM.